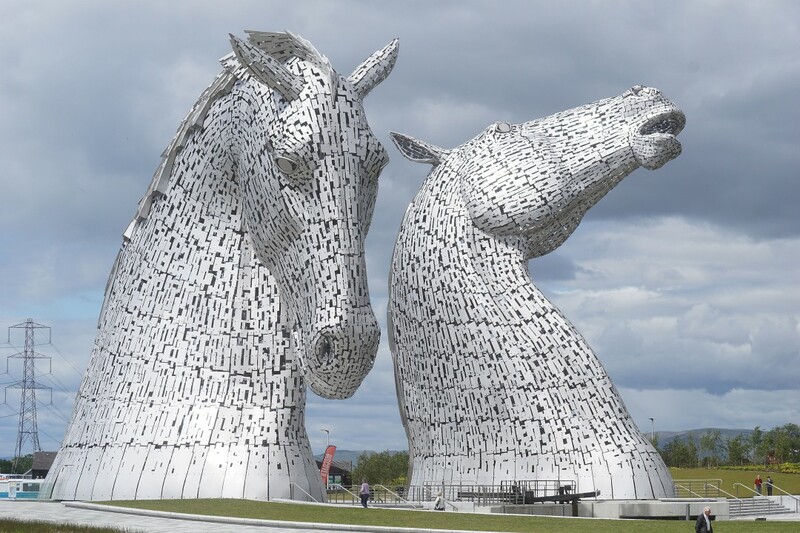 Explore the famous Kelpies , the Falkirk Wheel and Callendar House in Falkirk . 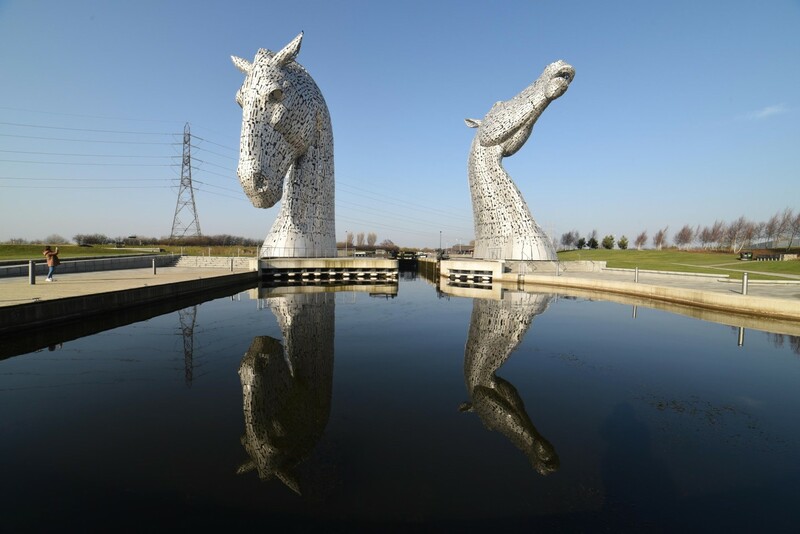 The Kelpies are the largest equine sculptures in the world. 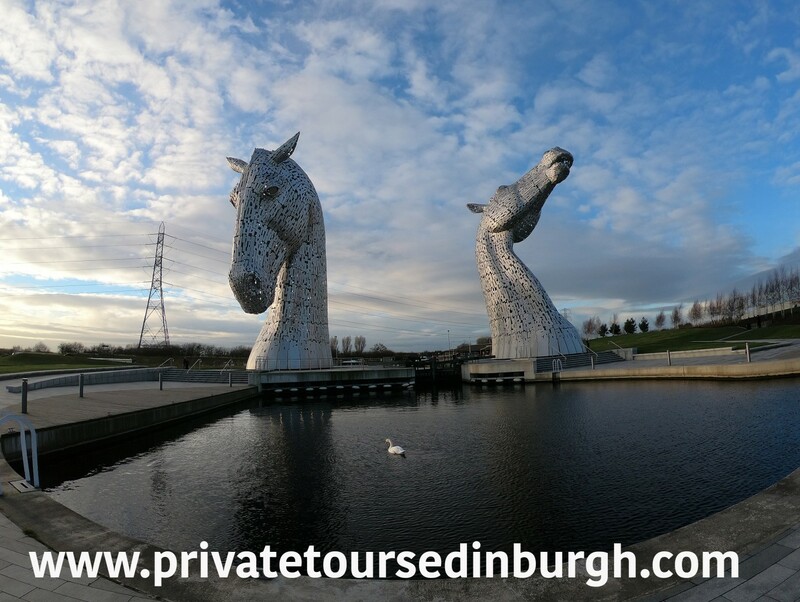 Five hour private tour around Falkirk for up to four passengers.Falkirk tours available daily 7 days a week . Normal pickup point is your Edinburgh city centre hotel, Airbnb or your port. 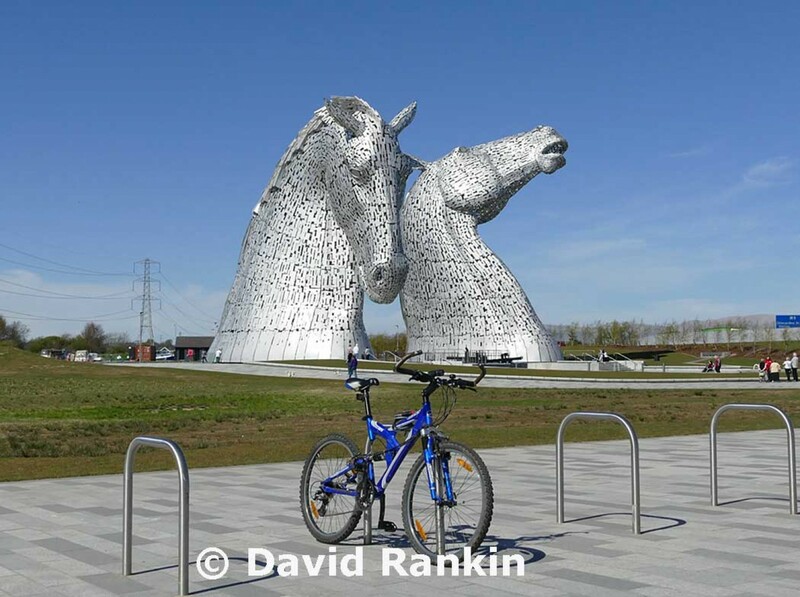 Explore the Falkirk Wheel and Callendar House in Falkirk in our Private Falkirk tours. 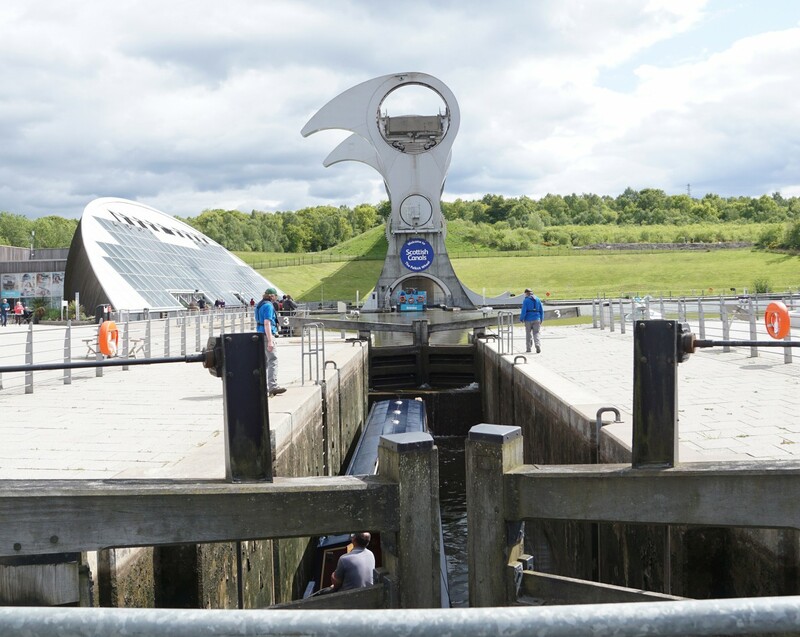 The Falkirk Wheel replaced nine locks on the Union Canal , saving travellers half a day on the journey to Edinburgh . 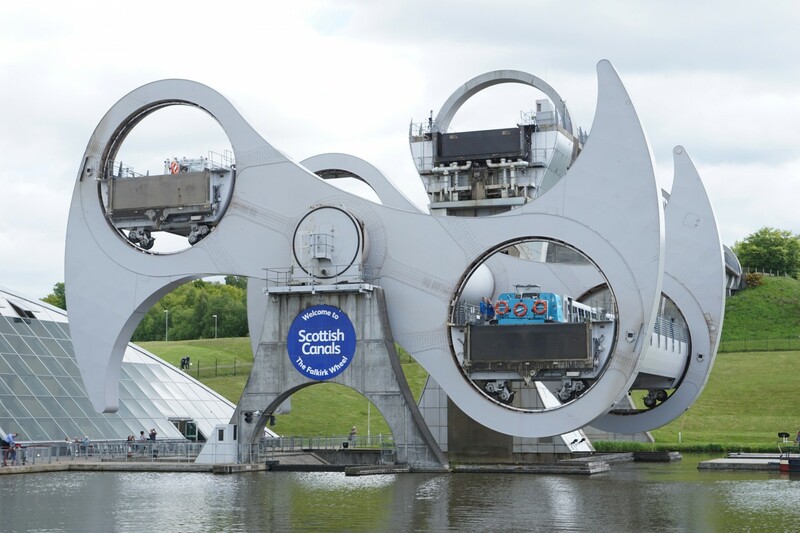 The Falkirk Wheel is the only rotating boat lift in the world , designed to transfer boats from the Forth and Clyde Canal to the Union Canal . 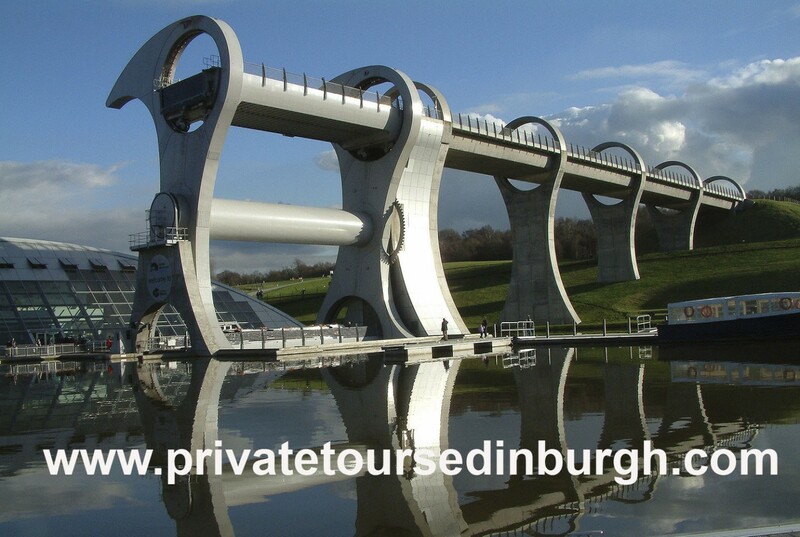 A boat trip over the Falkirk Wheel is available from April to November ( not included in the tour price ) . Boat Trip TimesWe recommend you turn up at least 30 mins before your booked boat trip. 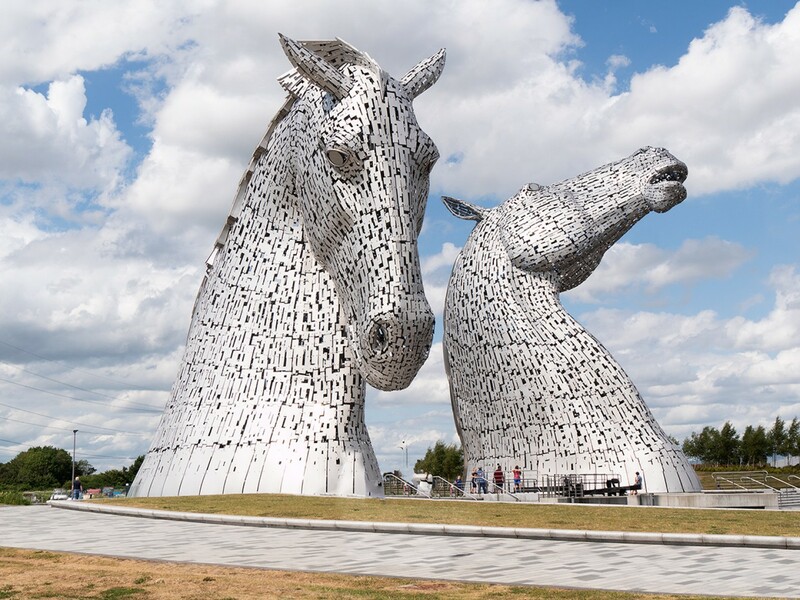 The Kelpies sculptures are the largest equine sculptures in the world and they have become Scotland’s best known cultural landmark with over one million visitors . 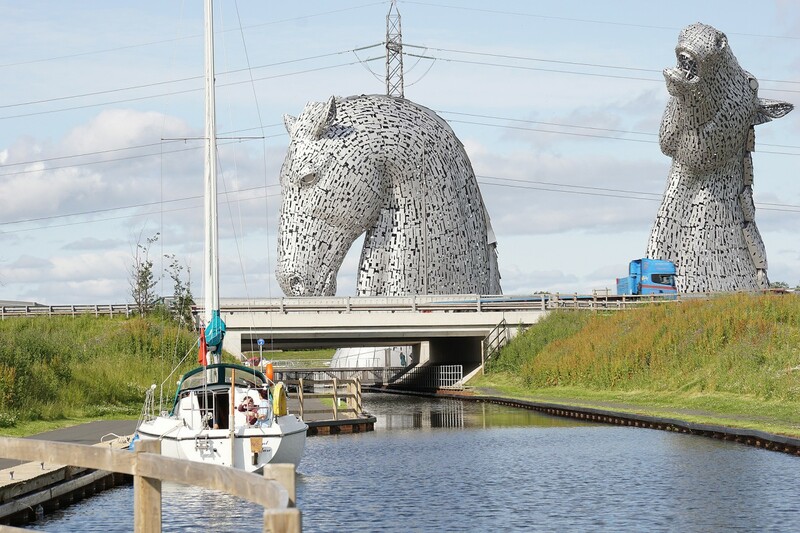 The Kelpies are 30 metre high sculptures of Clydesdale horses , a unique tribute to the work horses of Scottish industry and economy, pulling the freight barges and coalships along the canals of Scotland in the nineteenth century . Canals shaped the geographical layout of the Falkirk area. 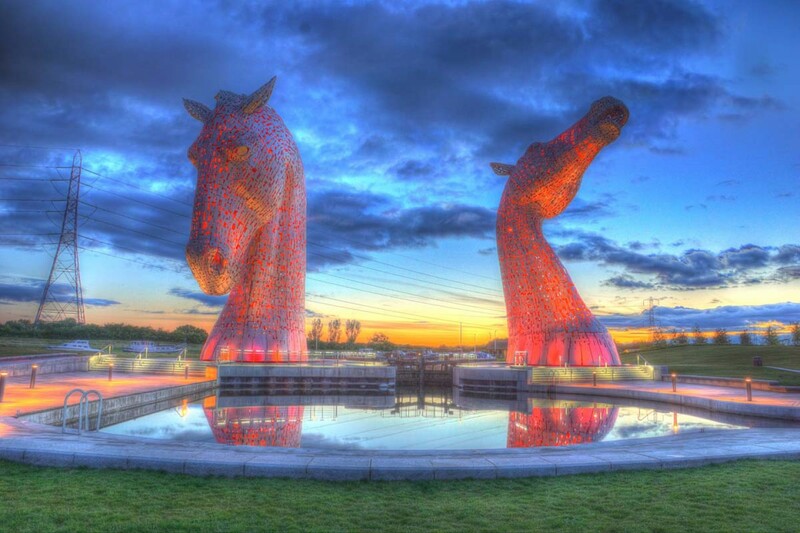 The Kelpies are the centrepiece of the Helix Park in Falkirk . 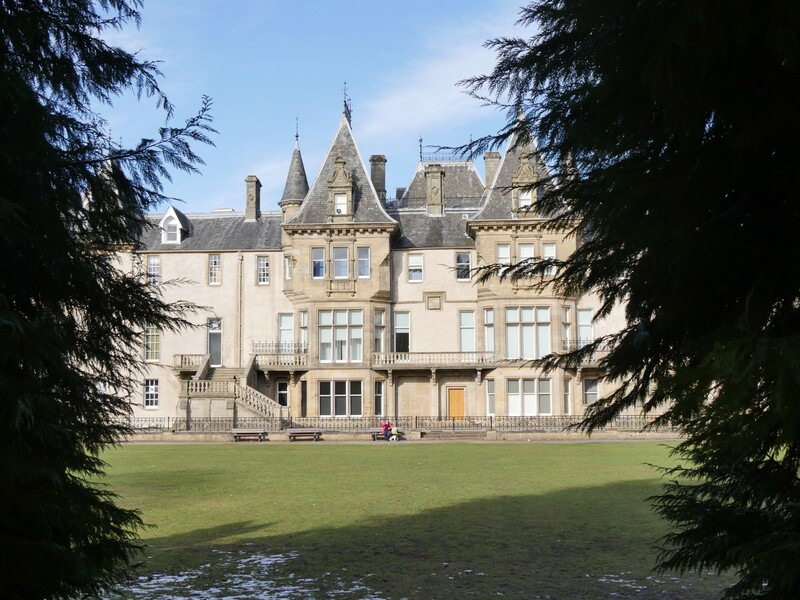 Callendar House in Falkirk has just received a five-star rating from VisitScotland. 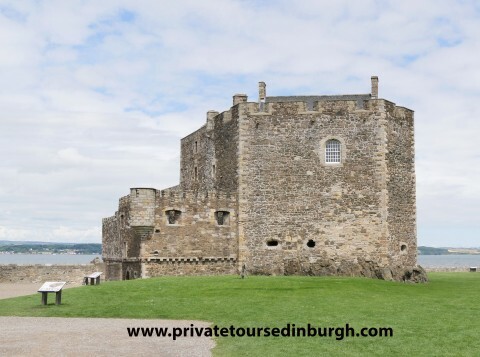 The 14th century building, set within Callendar Park and opened to the public in 1996 after centuries as a family home with links to Mary Queen of Scots, has achieved the national tourism organisation’s top-quality award. 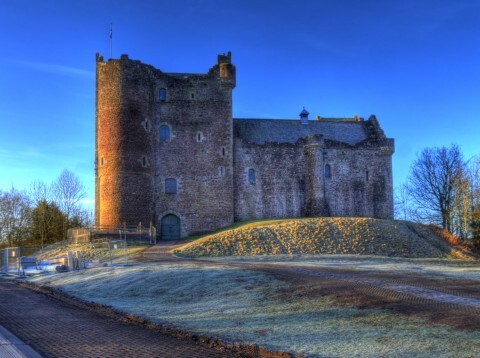 The House dates back to the 14th century. 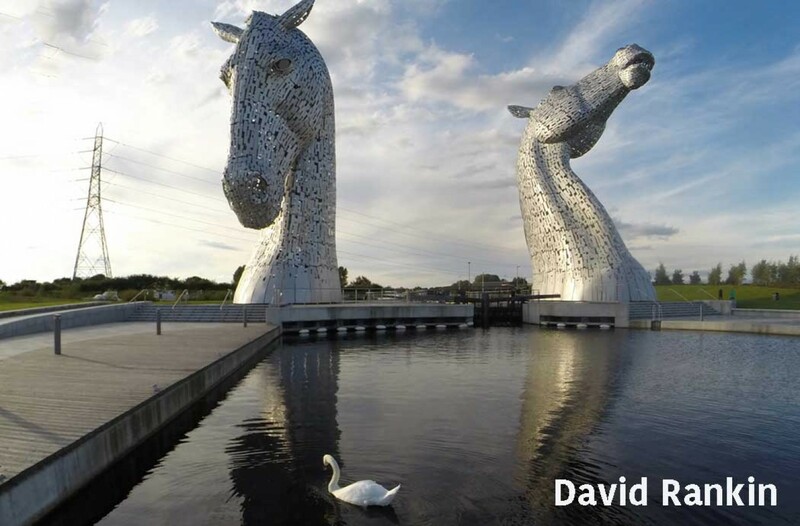 Lunch , refreshments and the boat trip over the Falkirk Wheel are not included in the tour price . 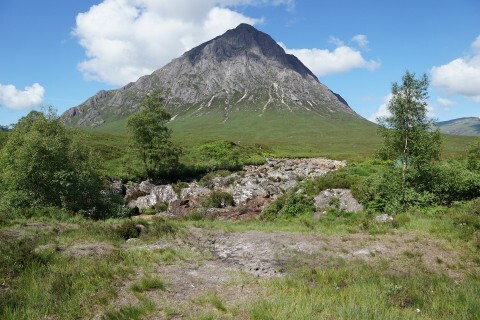 This tour costs £150 for a private group of up to four people.